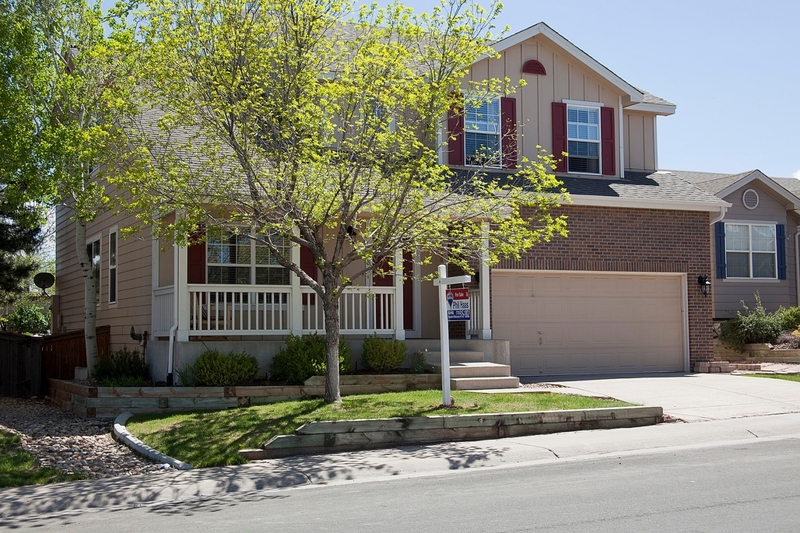 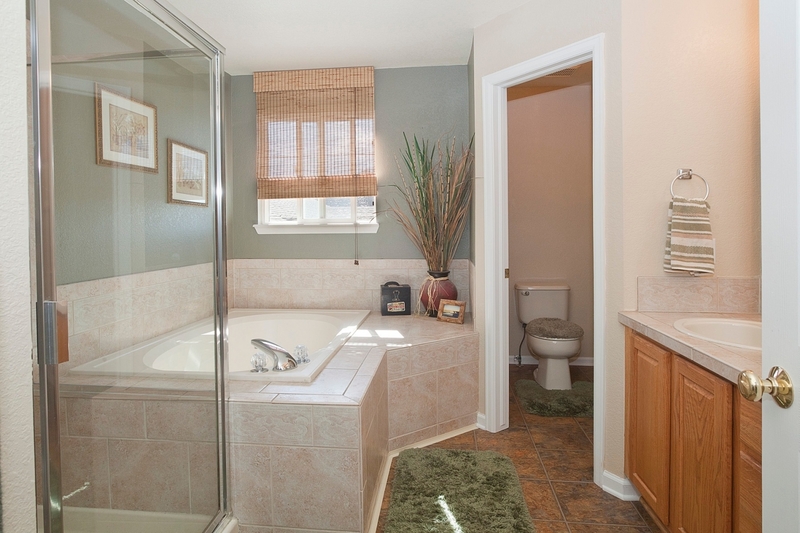 Fantastic 5 Bedroom, 3.5 Bath Home in a Great Location. 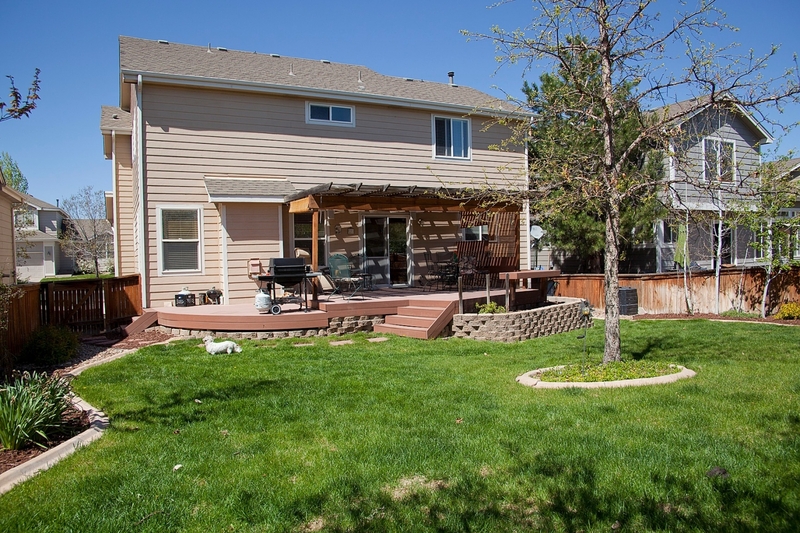 Lovely Two Story Home offers an Open Floor Plan and a Relaxing Backyard with a Large Covered Trex Deck, Extensive Landscaping plus a Great Water Feature. 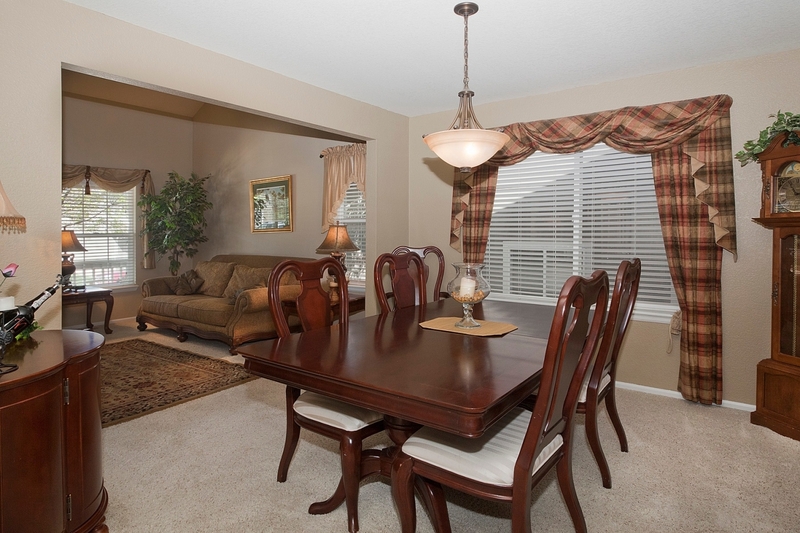 The Living Room has a Vaulted Ceiling plus a Nice Sized Formal Dining Room. 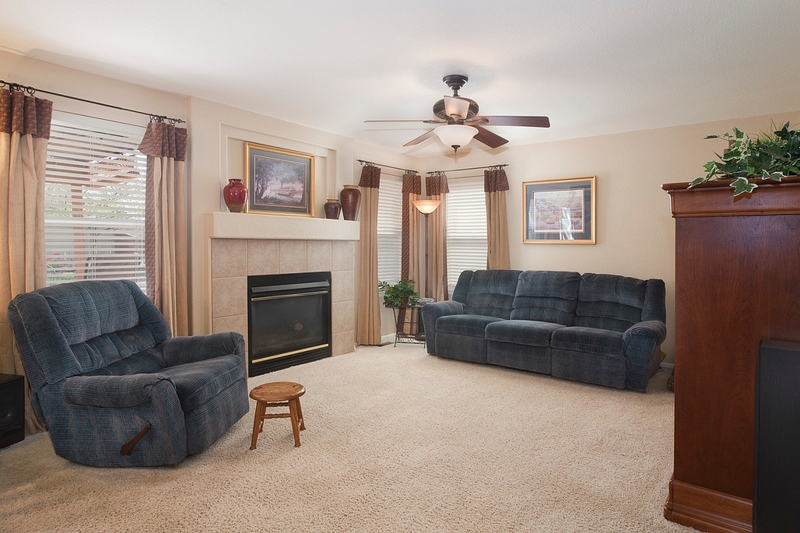 Cozy Family Room with a Fireplace, Abundant Natural Light and a Ceiling Fan. 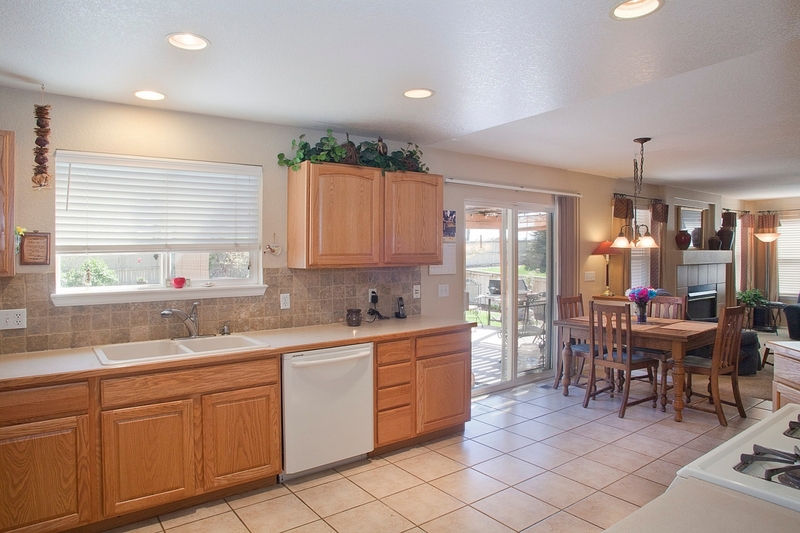 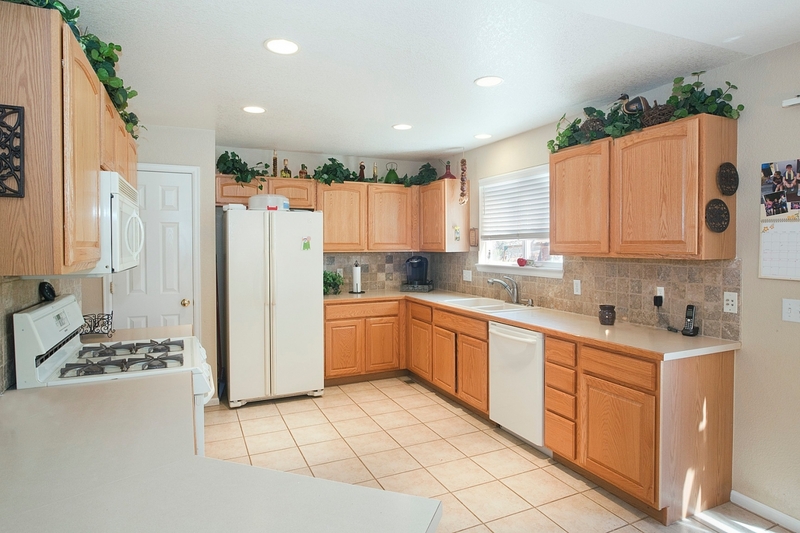 The Kitchen has a Lots of Counter and Cabinet Space, a Large Pantry, Gas Stove, Window over the Sink, a Breakfast Nook and Access to the Back Deck; Perfect for those Summertime BBQs. 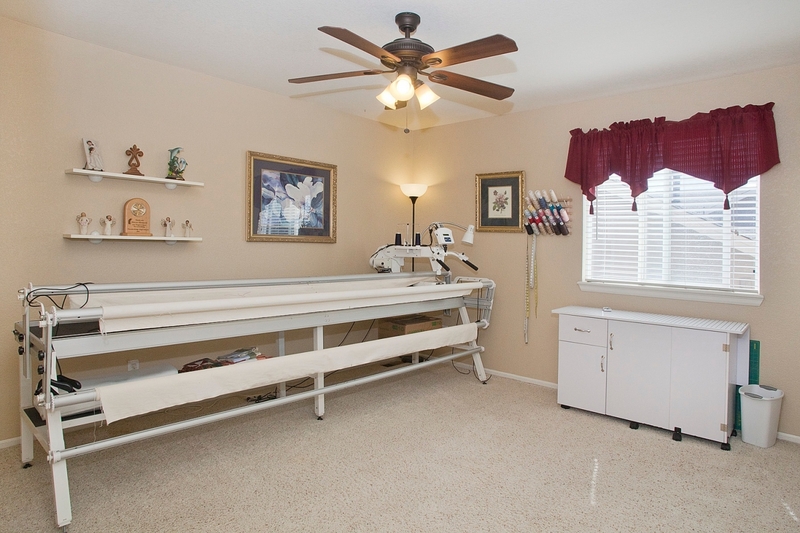 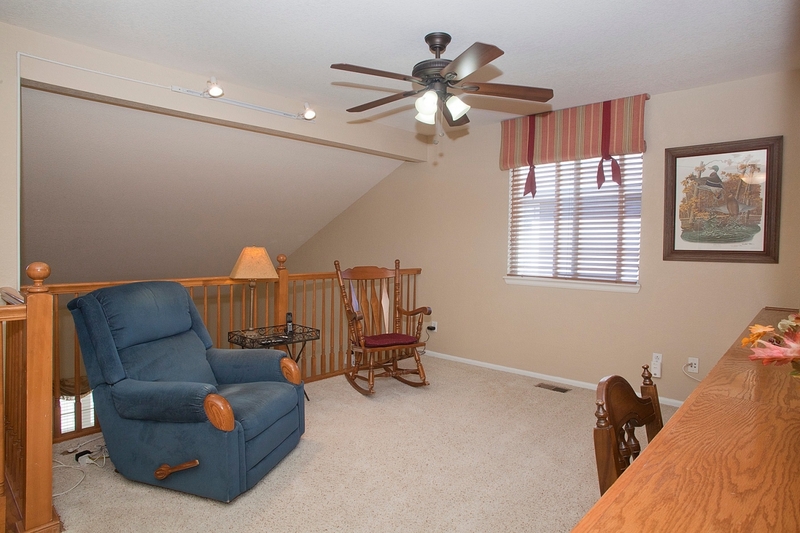 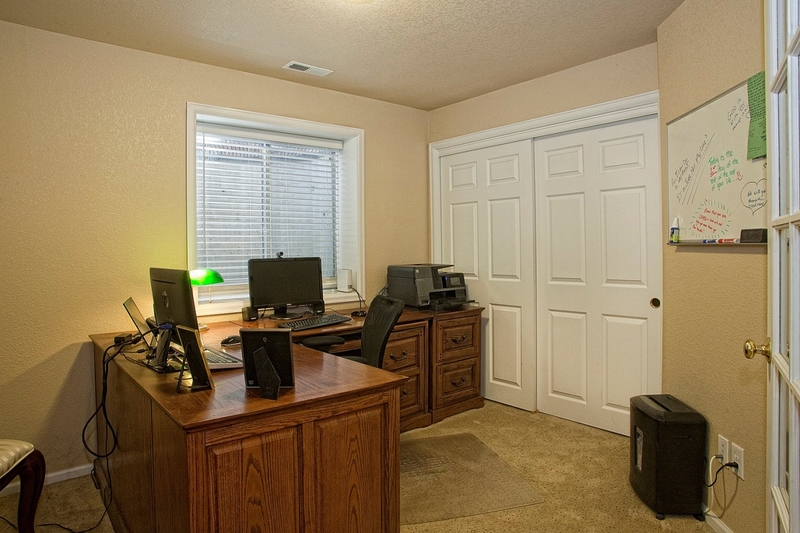 Upstairs is Additional Living Space in the Loft with Beautiful Built-in Shelving and Desk. 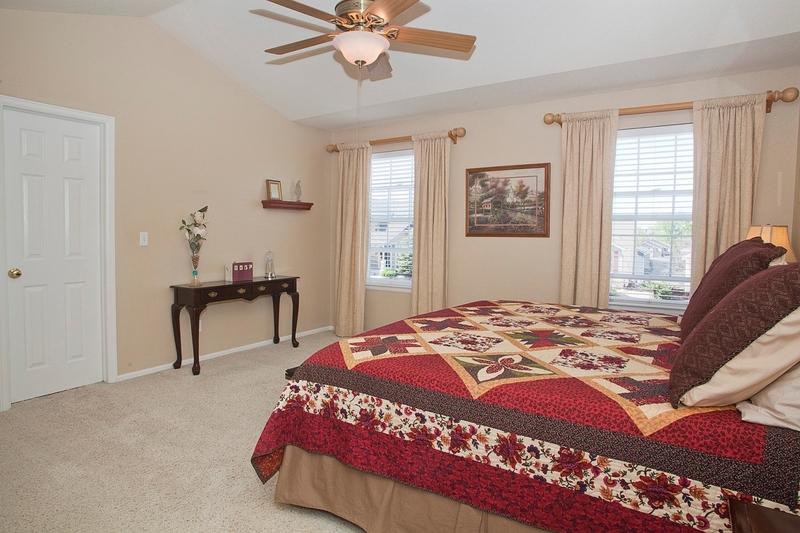 The Vaulted Master Retreat is Spacious and has a Walk-in Closet, Ceiling Fan and a Luxurious 5 Piece Master Bath with a Soaking Tub. 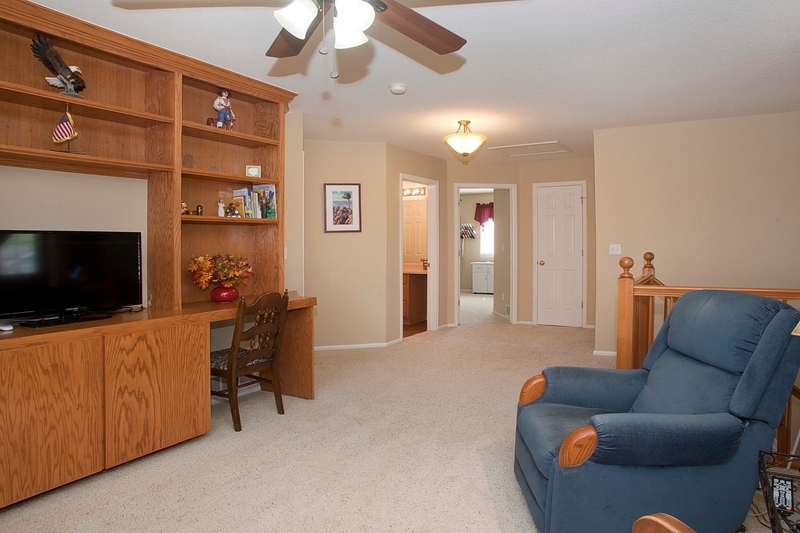 Two More Bedrooms Upstairs with one having Built-in Shelves and a Desk. 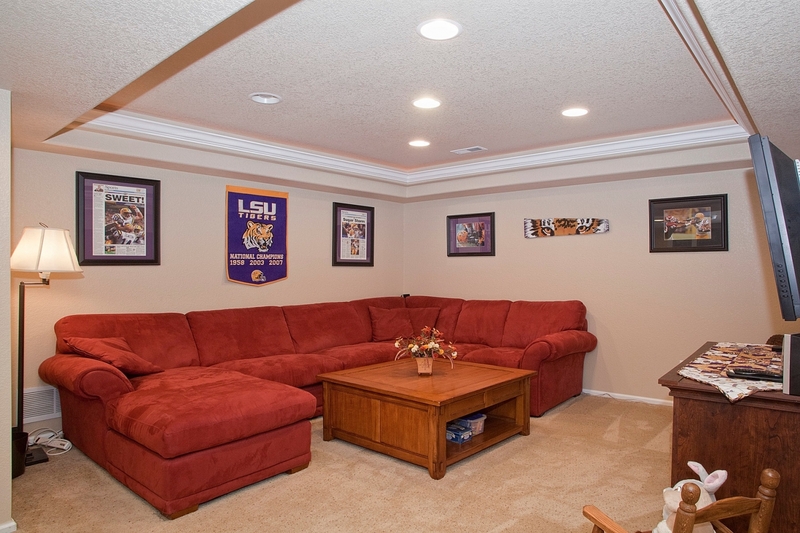 Beautifully Finished Basement has a Wet Bar with Under Cabinet Lighting, a Coved Ceiling, Two Bedrooms, plus a Pretty 3/4 Bath. 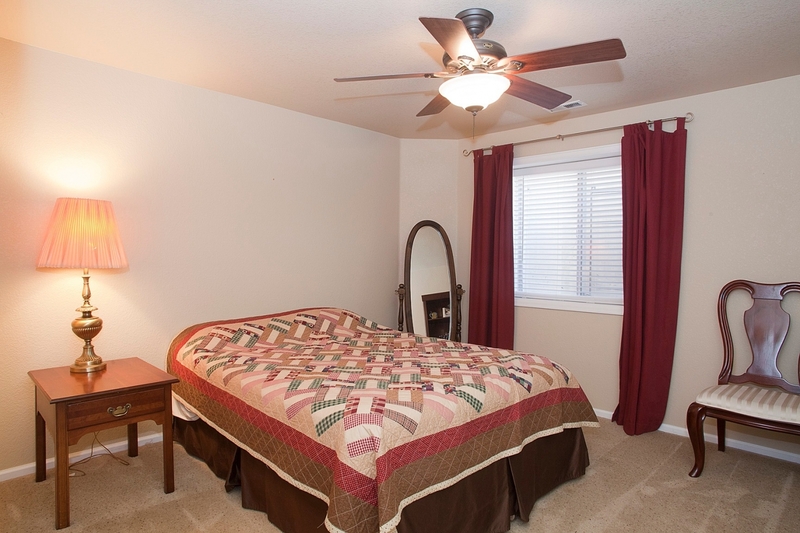 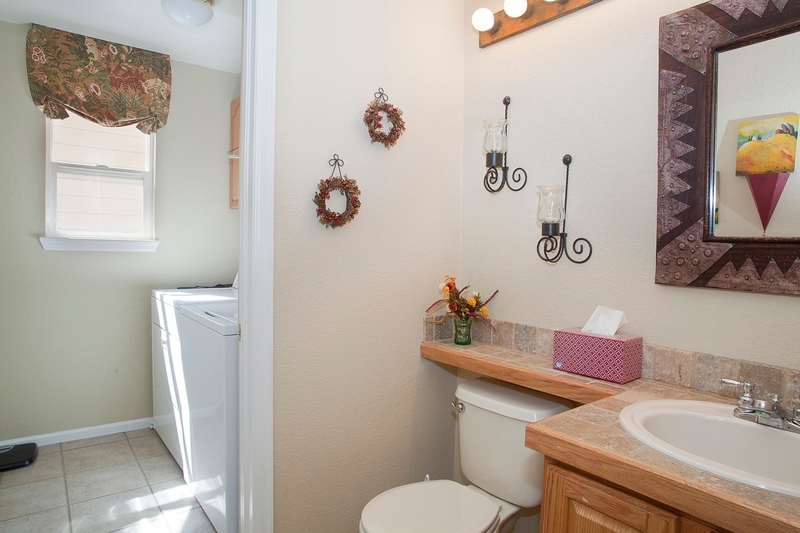 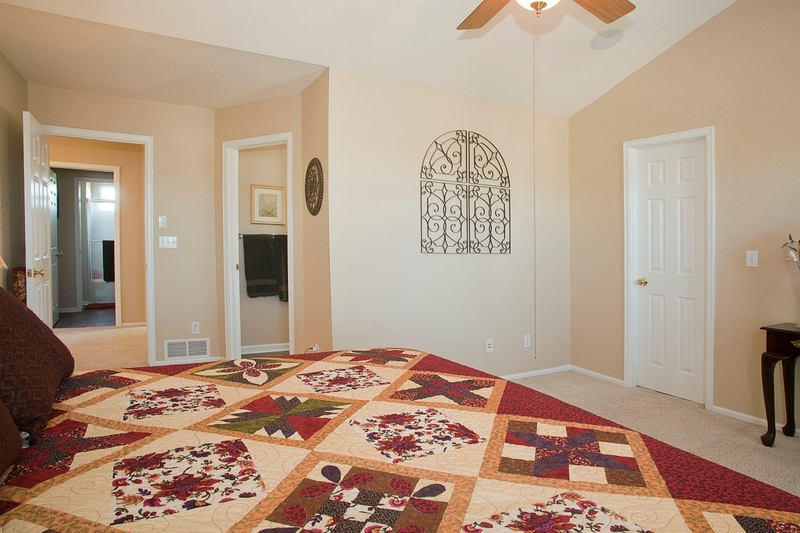 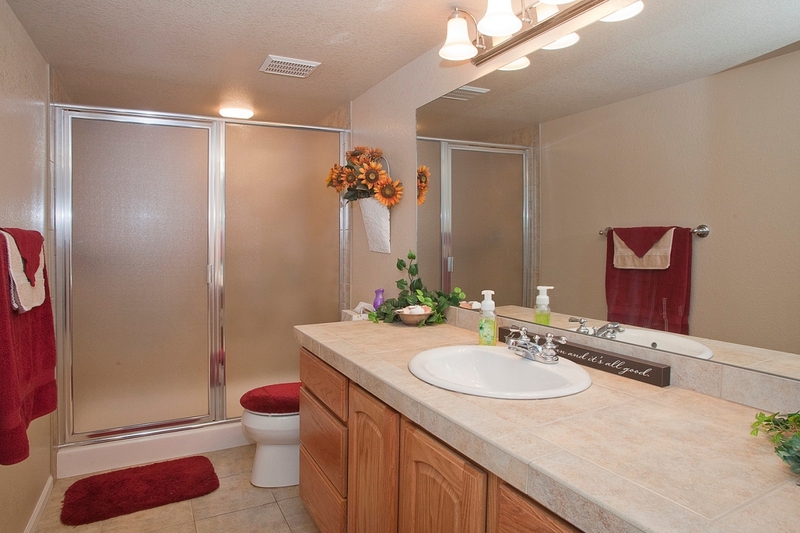 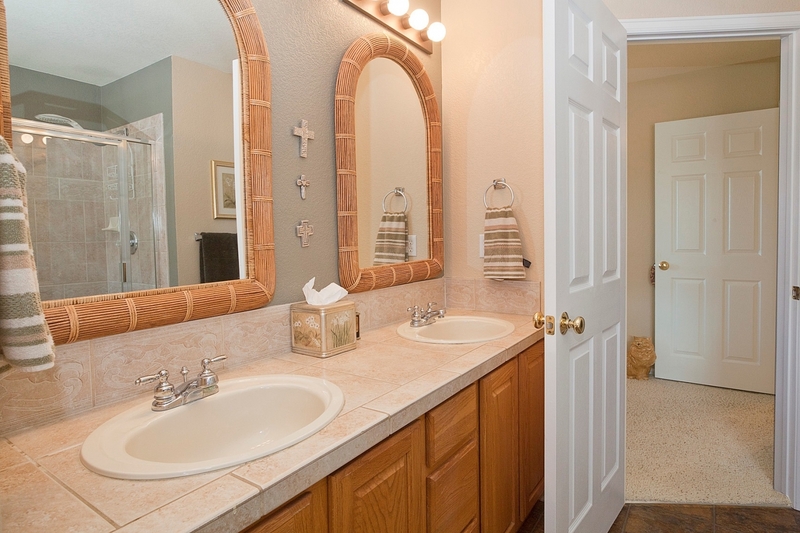 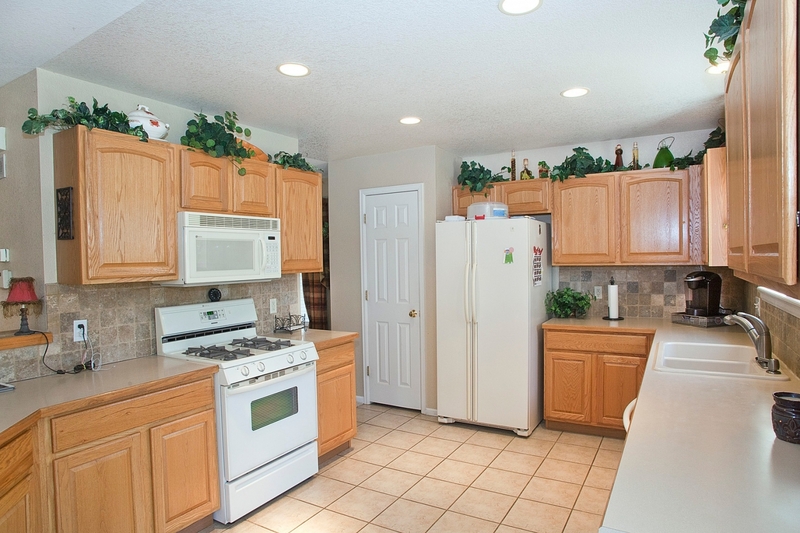 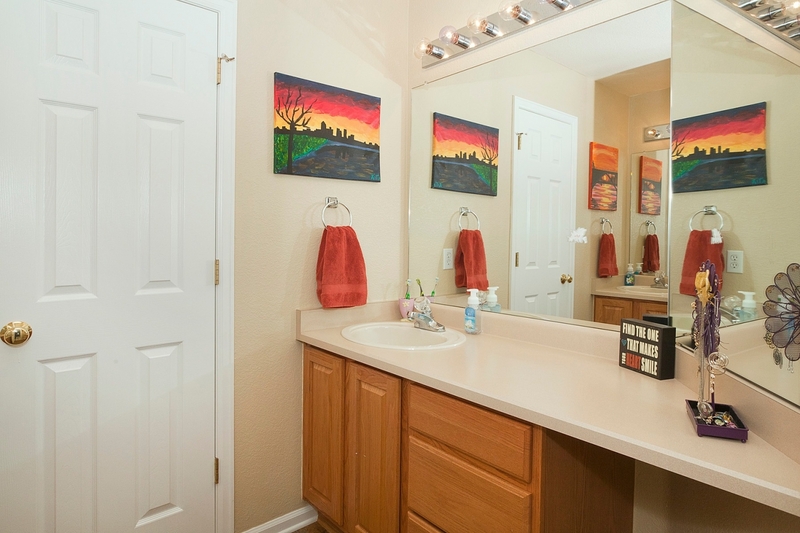 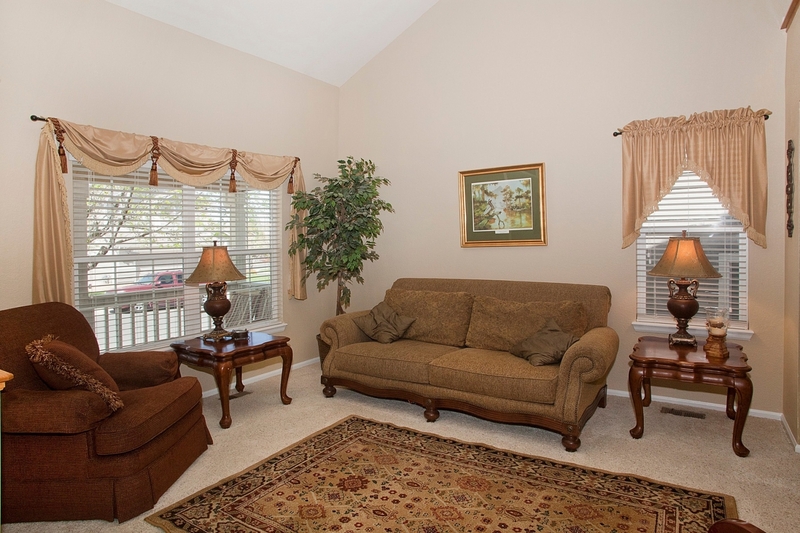 This Home also offers A/C, Ceiling Fans throughout and a Covered Front Porch. 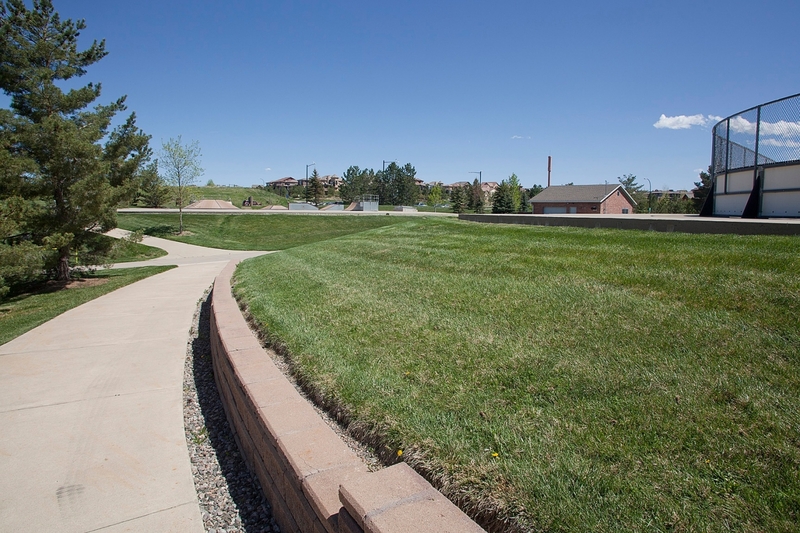 Walk to Park and Trails. 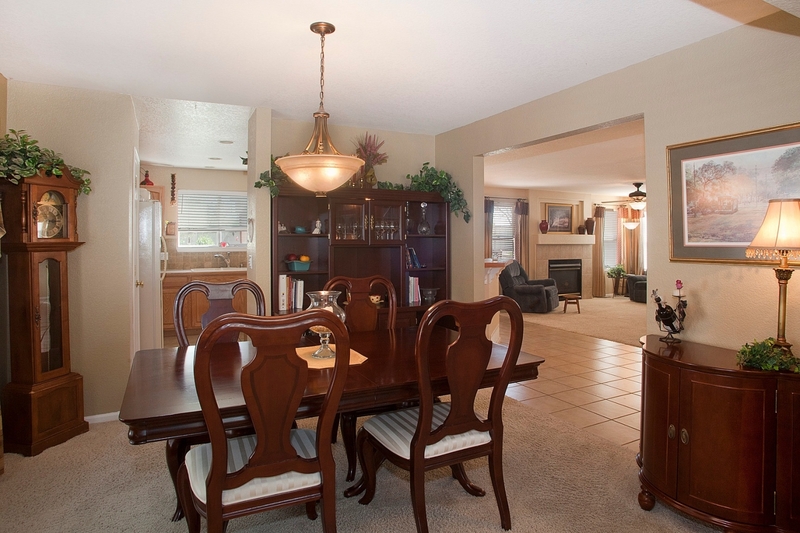 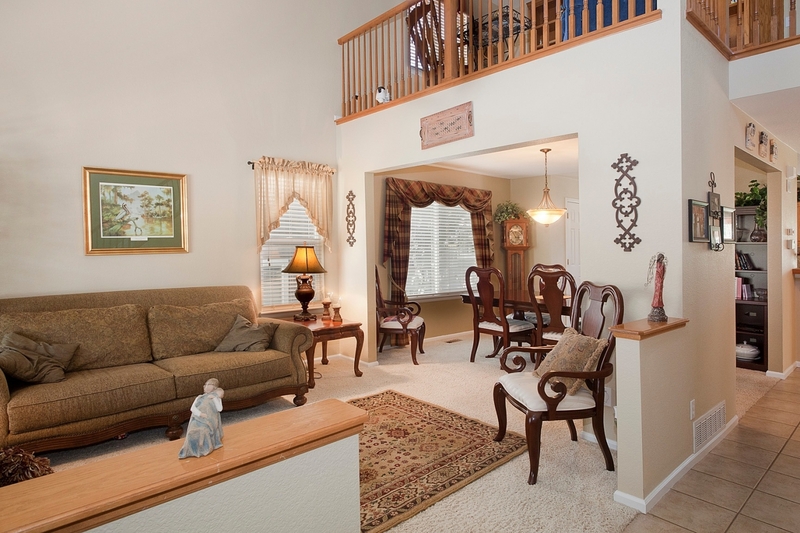 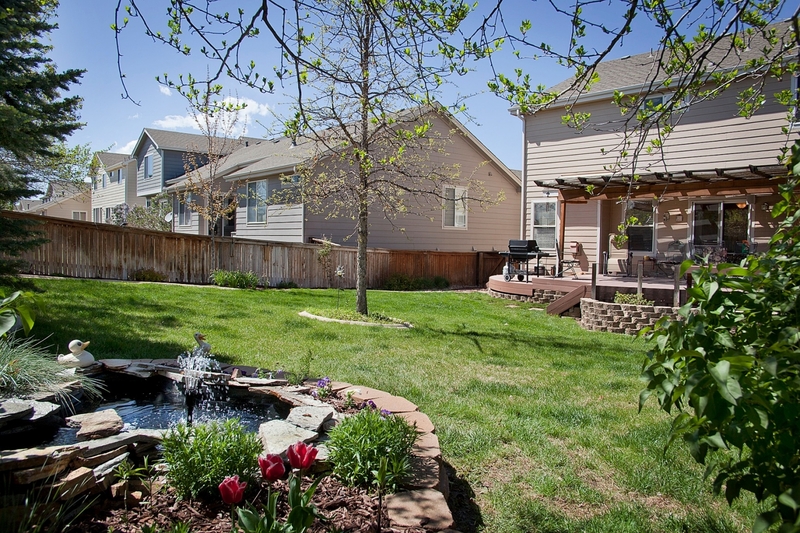 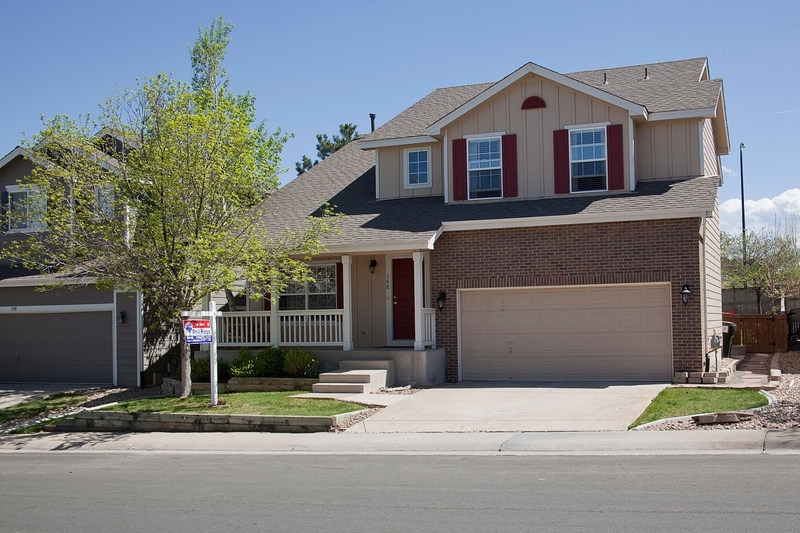 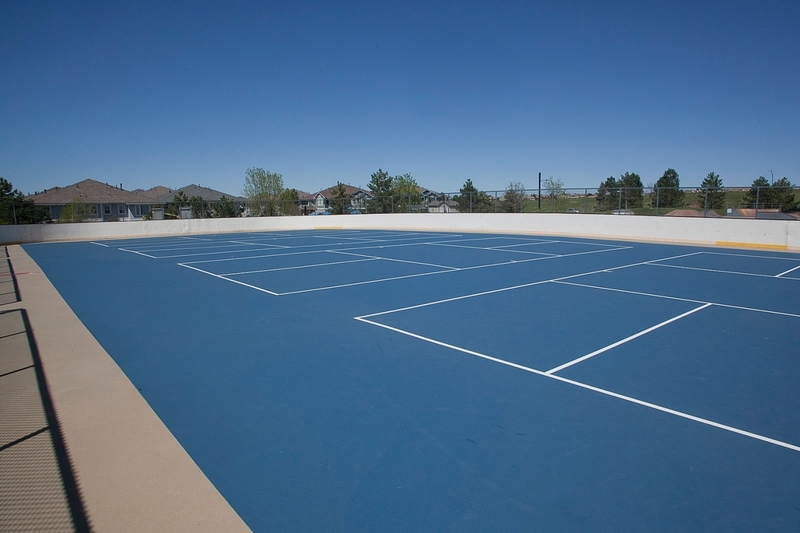 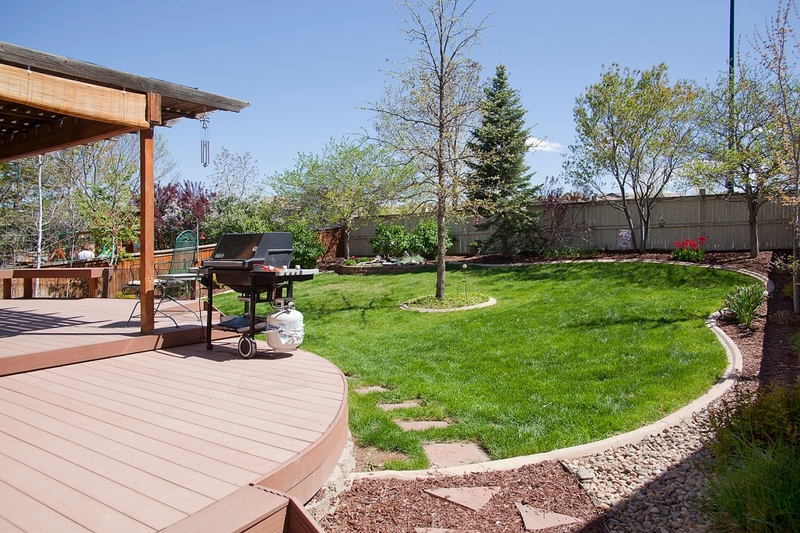 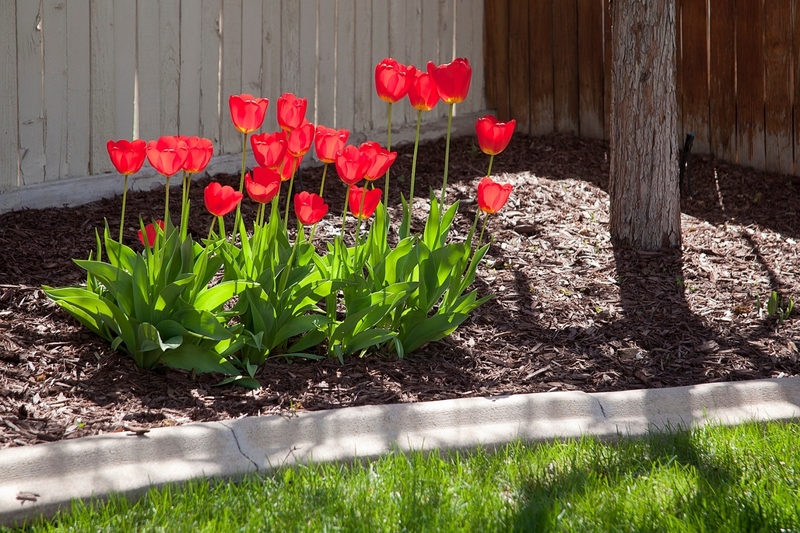 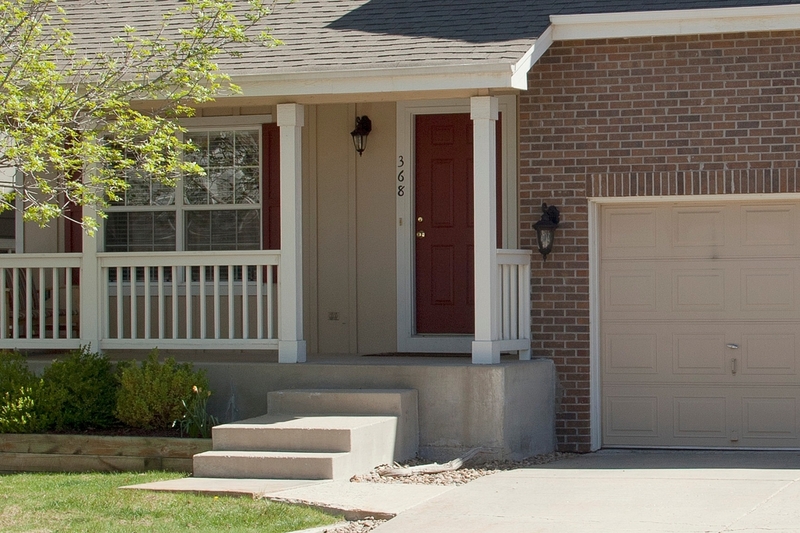 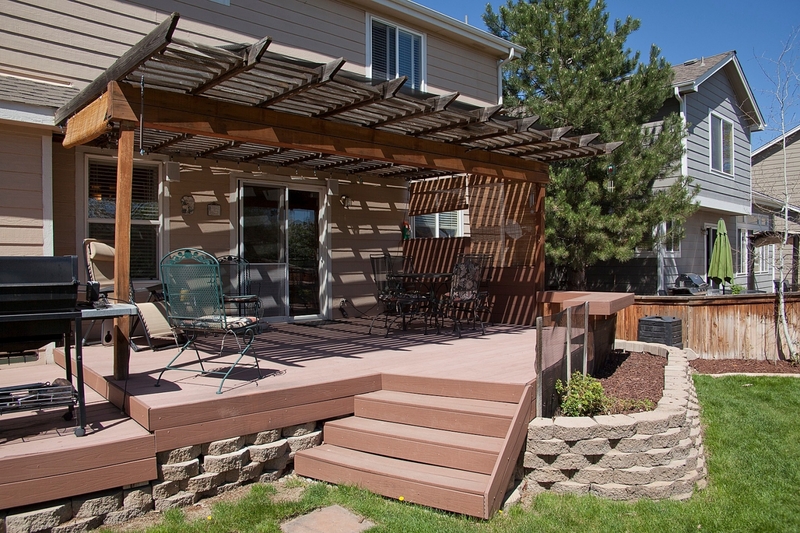 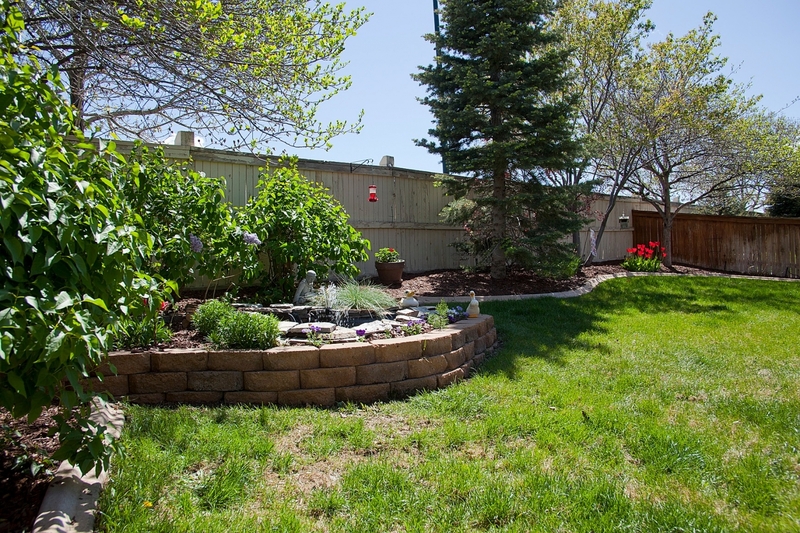 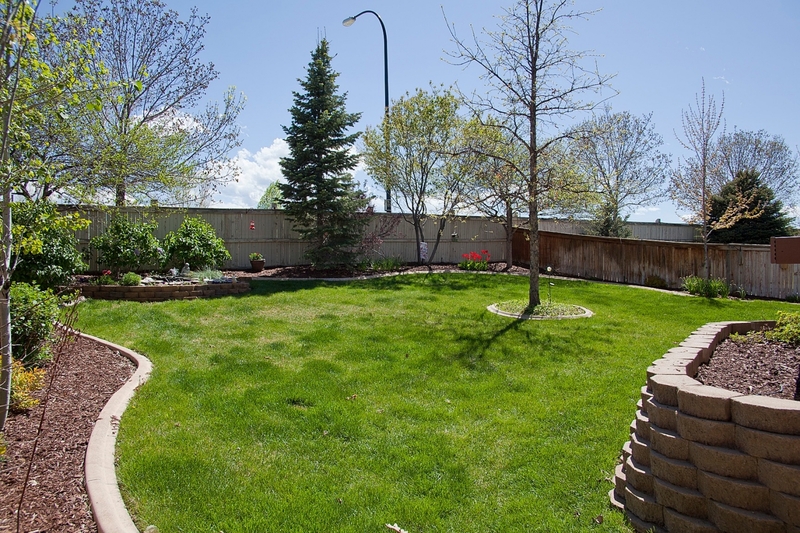 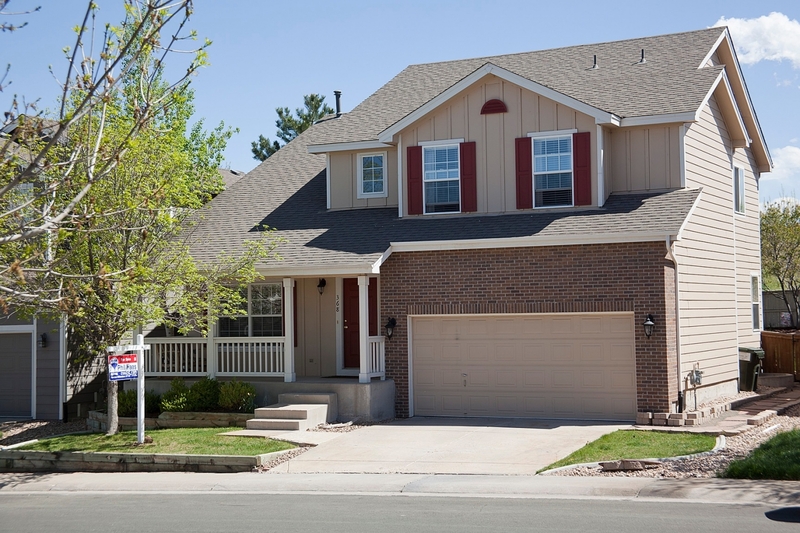 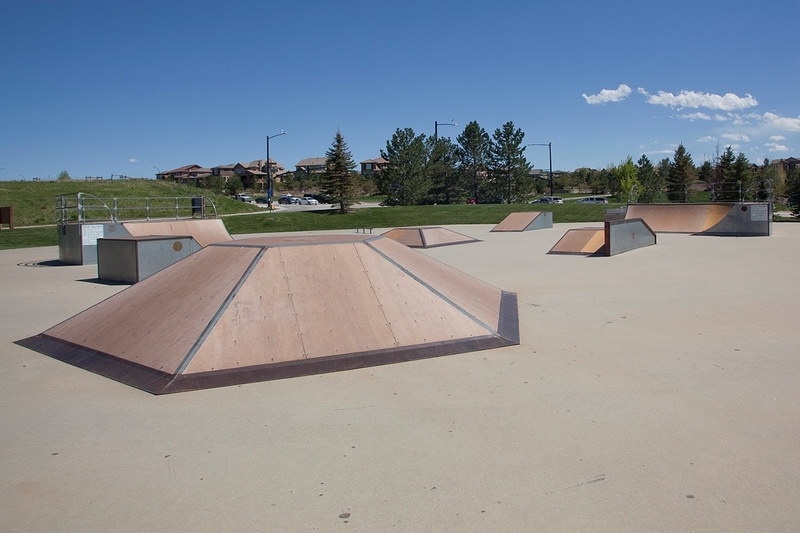 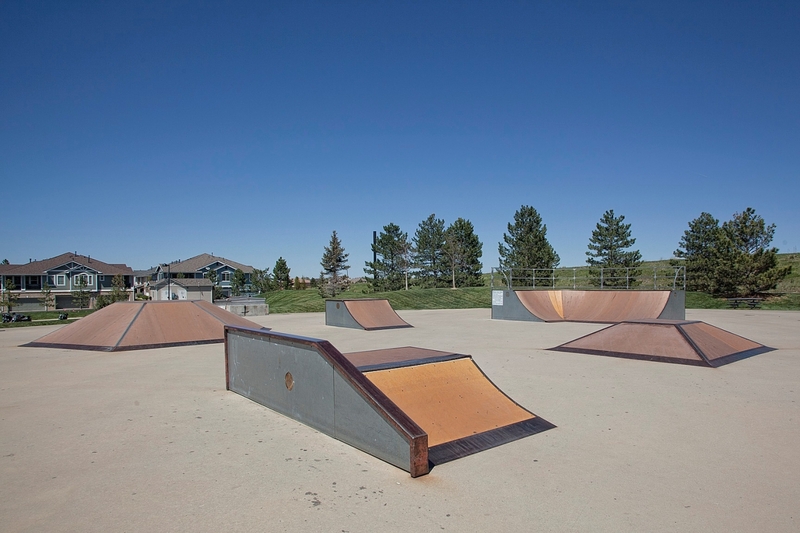 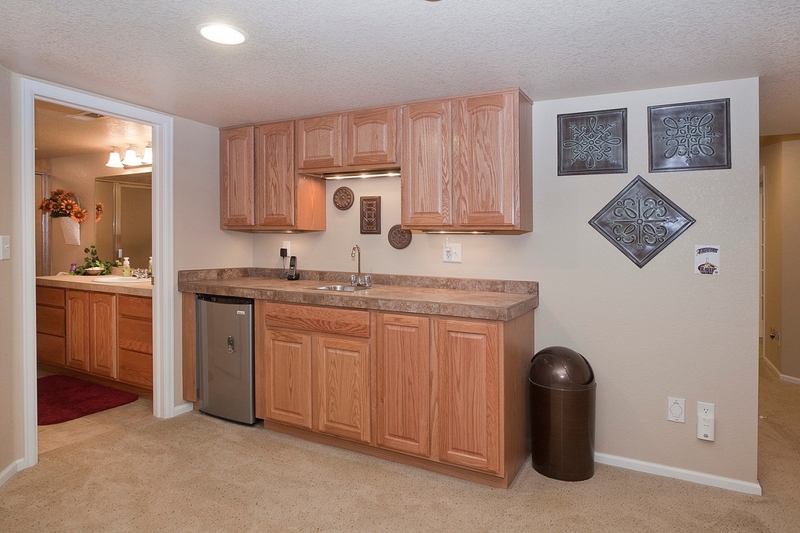 Close to Schools, Shopping, Restaurants, Chatfield State Park and Golfing.